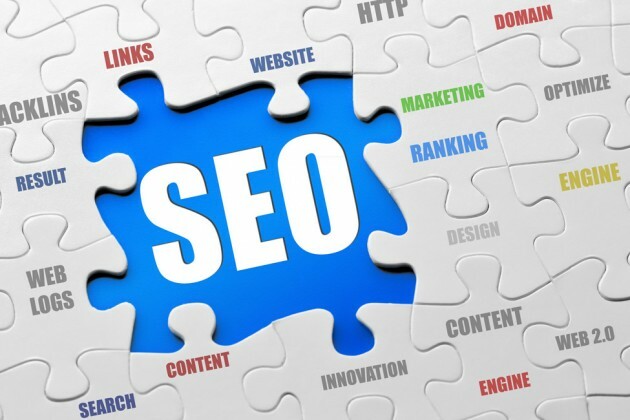 To boost your Content and rank higher on search Engine OnPage Optimization is very Important. While writing content you should consider OnPage Optimization which plays crucial role in Search Engine Optimization (SEO). In OnPage Optimization you are trying to focus on particular Keyword which is mostly search in search Engine. Below I have given some factor which will surely strengthen your content for better ranking. Keyword Placement is the most important factor while considering OnPage Optimization. Primary Keyword should be placed in first paragraph of content and it should be user-friendly and easy to search. Content should have keyword density between 1.2 to 2% this will help you to boost your keyword for that content. Meta Description is an information about your content which appears on a Google search results. Meta Description gives outline of your content where user reads Meta Description and decide whether to click on your result. Meta Description should be Under 150 characters. Always Include your primary keyword in meta description. Heading Tags such as H1, H2, H3 etc are consider to be SEO Tag which helps Crawlers to search for tags in content. Always Use H1 Tag for Primary keyword and should appear it on top of page. If you having sub-titles then Use H2 Tags for it. All the Images which are used in content should be optimized for Image Search. Optimize Image using same Primary Keyword, Image optimization can be done in two ways Image name and Alt Tag. NOTE :- Use Google Page Speed Insights to Analyse your web page.